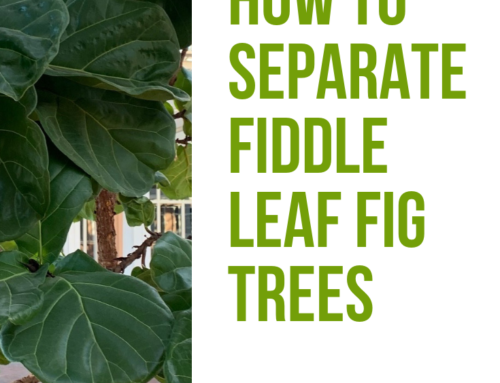 Here at the Fiddle Leaf Fig Plant Resource we welcome partnerships and collaborations in the houseplant area. 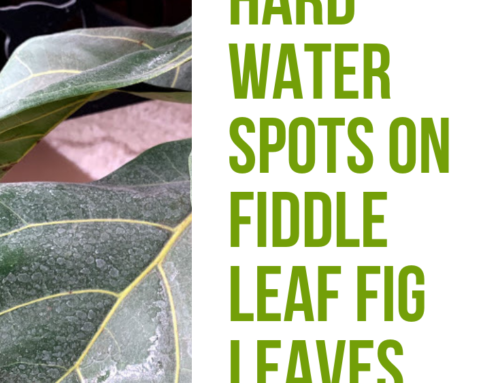 We are excited to collaborate with Boris Dadvisard at Invincible Happy Houseplants! 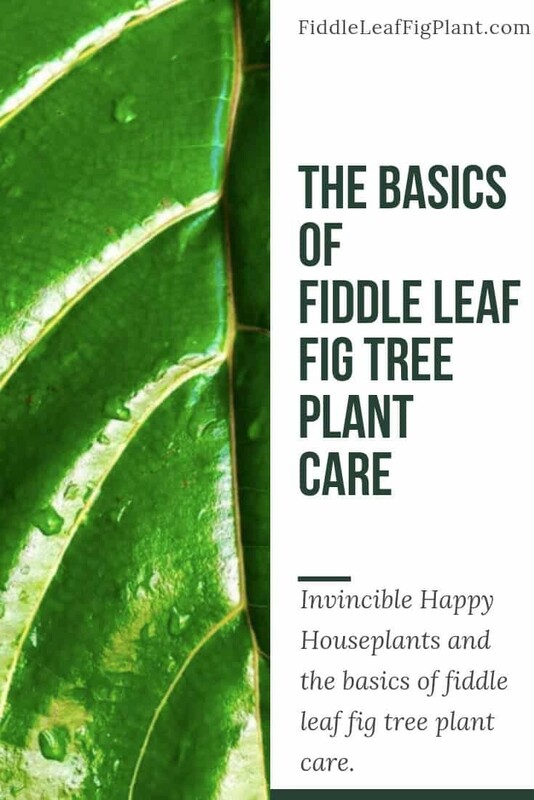 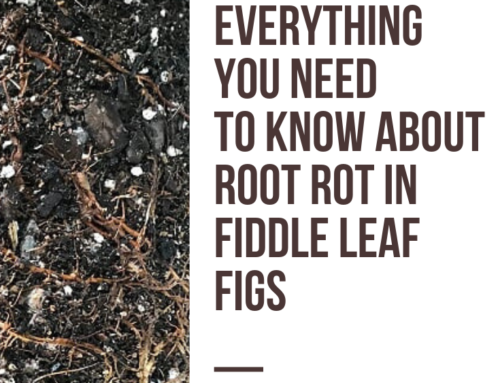 Be sure to check out The Basics of Fiddle Leaf Fig Care which outlines all the best tips on how to best care for your fiddle leaf fig plant. 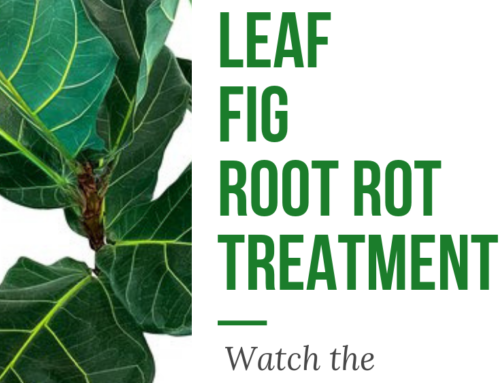 Are you starving your fiddle leaf fig? 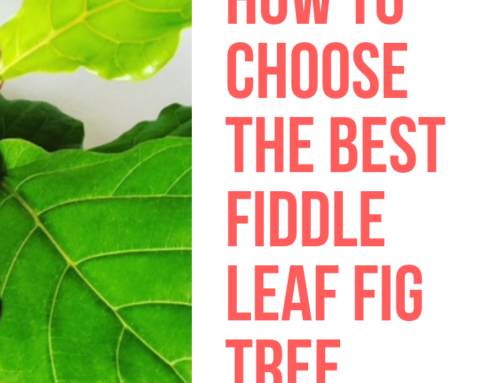 Download your free copy of The Ultimate Fiddle Leaf Fig Care eBook today!